Press release from Cosmos regarding Marie’s single “I Want To Go” – which is out today! It’s out November 17th on Amigo. The original song was written by J.B. Lenoir, a remarkably overlooked gem that almost sunk into obscurity. Now, more than 50 years after it’s birth, Marie Fredriksson reinvigorates this blues classic with a modern production and an unmistakable presence. I Want To Go is out on Amigo on November 17th. The “listen here” link takes you to a page with links to the digital song on streaming/download platforms like Spotify or Amazon and to an “official audio video” on YouTube. 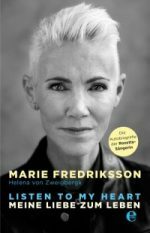 Disclaimer from Marie’s label: There is a small, but not trivial error in the press message where Marie Fredriksson is called ”the former singer of Roxette”. 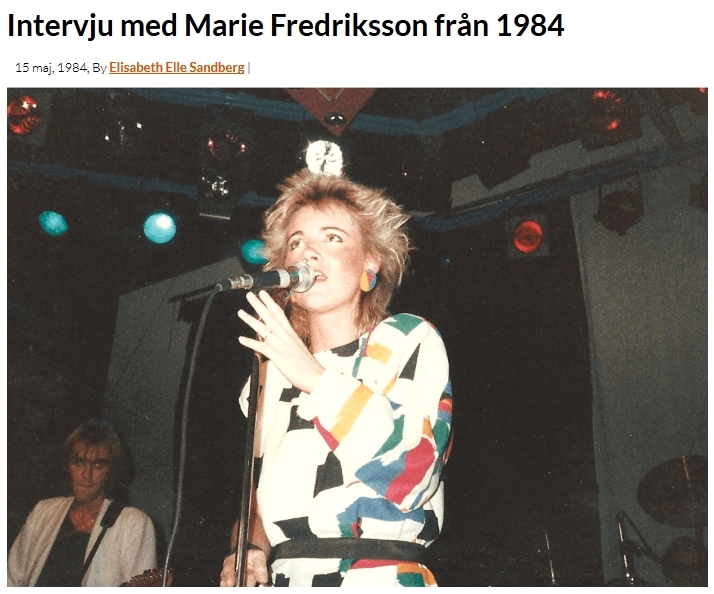 Marie Fredriksson is still, of course, the singer in Roxette. We’re truly sorry about any confusion this might have caused. (Updated) As we already informed a couple of days ago, Marie is back with one new song, Alone Again, which you can already buy in digital format or stream on usual platforms. I’m so happy and excited to present my new project to you tomorrow, on my birthday… I hope you’ll like it. 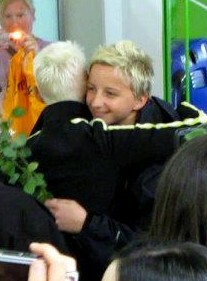 Thanks so much for your endless love and support – it means so much to me! I think it is safe to say that we don’t like it… we love it!!! 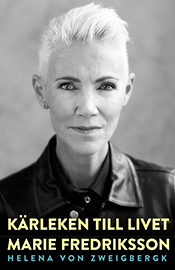 Marie Fredriksson is known for most people as one half of the legendary pop duo Roxette and as soloist with great hit songs like “Ännu doftar kärlek” and “Tro”. 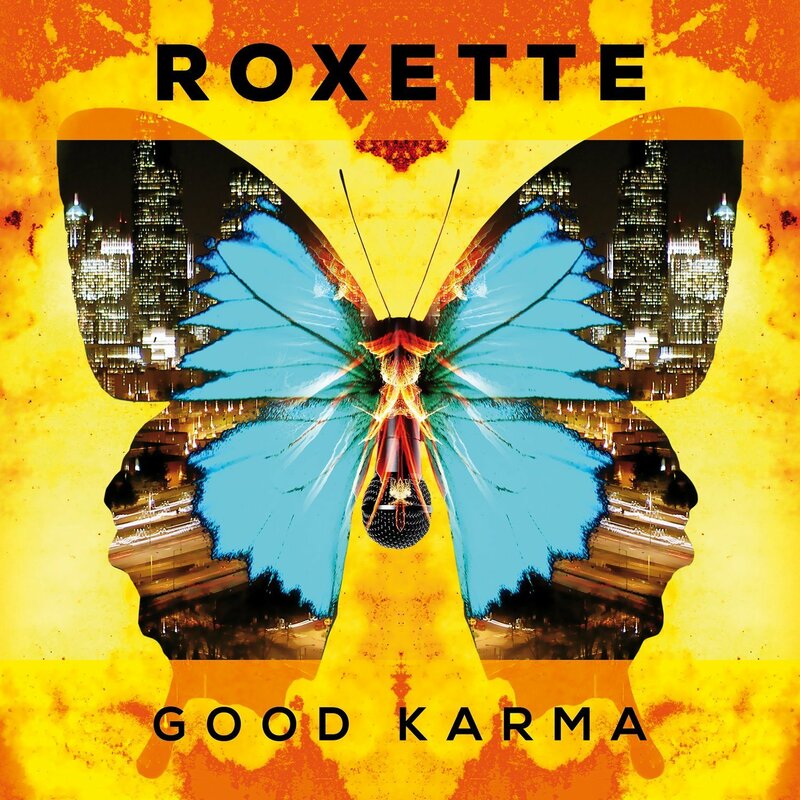 The solo career and Roxette have been running in parallel throughout Marie’s career, something that always felt completely obvious. 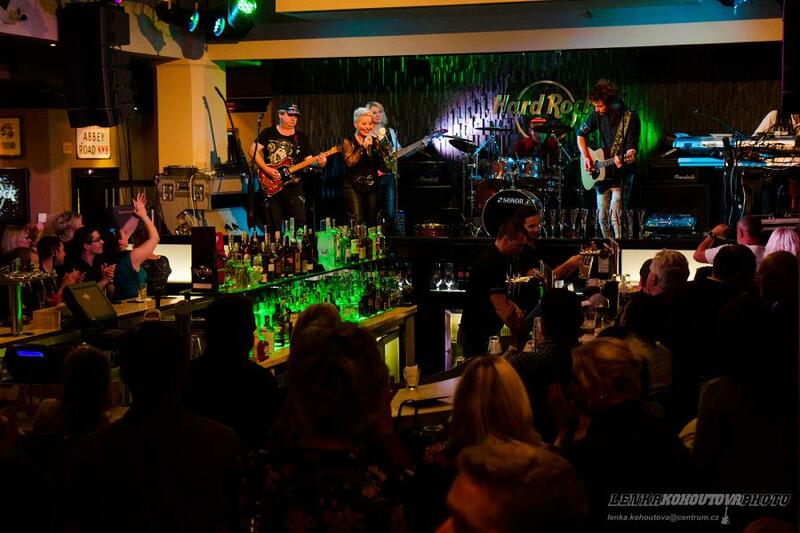 Over the years, the band has toured around the world several times and with 75 million sold albums and countless hits on the world’s hitlists, Roxette is one of the world’s most successful bands ever. 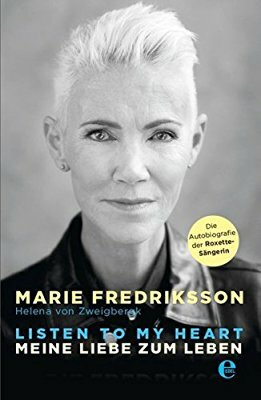 In 2013, Marie released the solo album “Nu!” and in 2015 she released the autobiography “Kärleken till livet”, which she co-wrote with the author Helena von Zweigbergk. 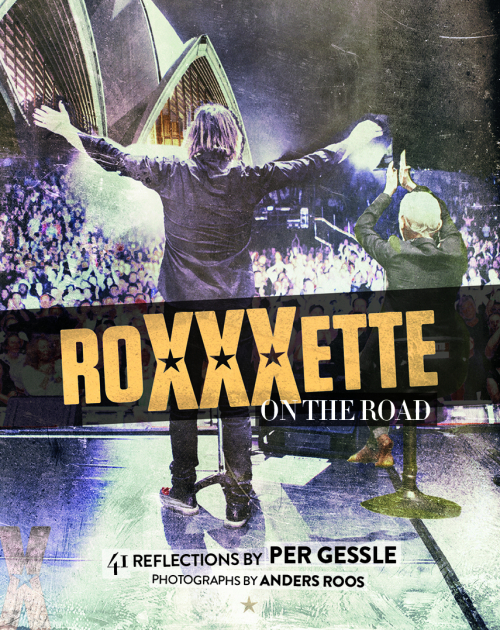 Early 2016, 1,5 years after Roxette’s massive 30th Anniversary Tour begun, she and her colleague Per Gessle released the message that, on the advice of Marie’s doctors, they had to cancel the rest of the tour. Since the decision to completely stopping touring, Marie has found her way back to an incredibly dear old friend: jazz music. What many may not know is that it was with jazz and blues that her lifelong love for music began. She started her professional career as a singer singing jazz at various cafes and clubs. The idea of ? ?picking up jazz again has followed her for many years and for her own birthday on May 30th it’s finally time. 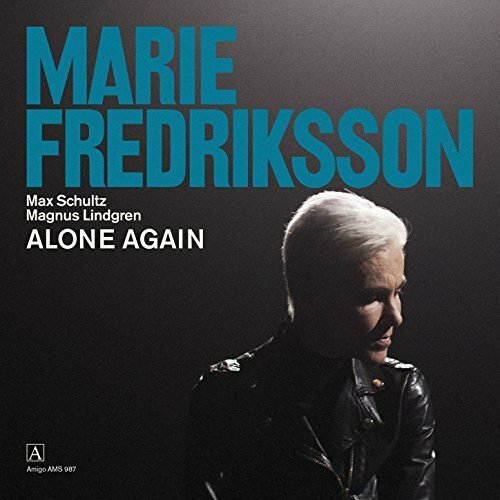 Together with two of Sweden’s absolutely most established musicians in the genre, Magnus Lindgren (saxophone) and Max Schultz (guitar), she now releases her first renowned jazz release “Alone Again”. A video of Marie, Magnus and Max performing the song was also released along with the press release. 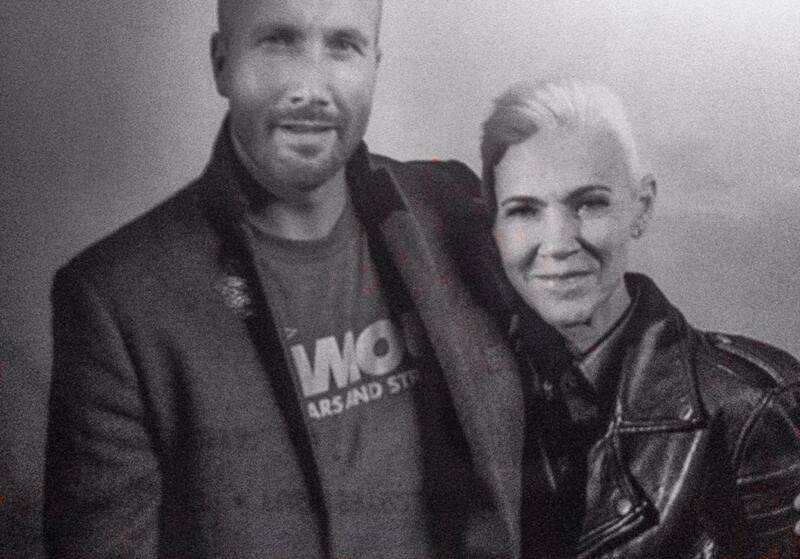 Roxette just announced that the upcoming summer tour has been cancelled. 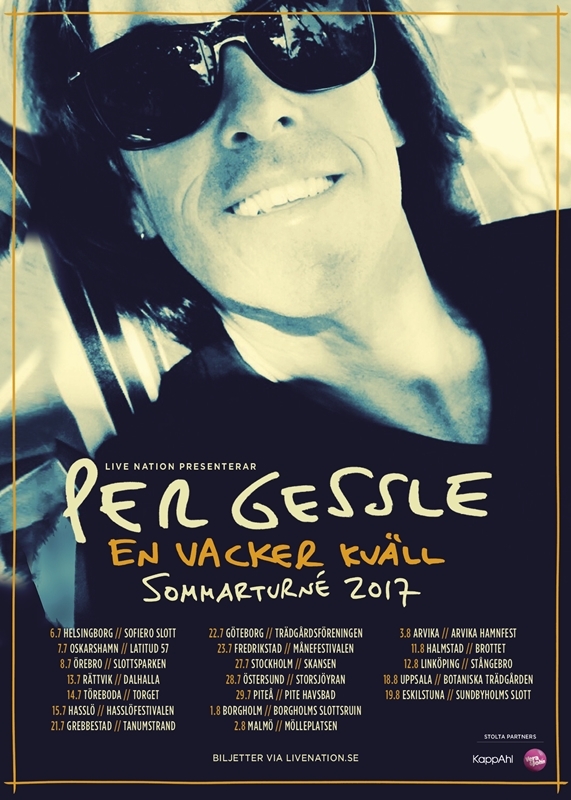 Roxetteblog wants to send Marie Fredriksson a huge THANK YOU for all the great shows and many great tour memories. 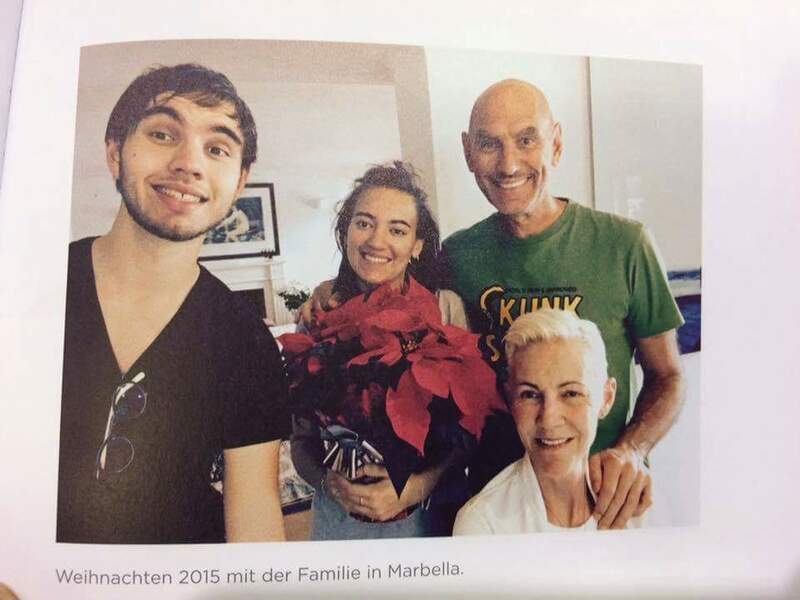 If you feel up to joining us: We created a page where you can leave your messages for Marie. 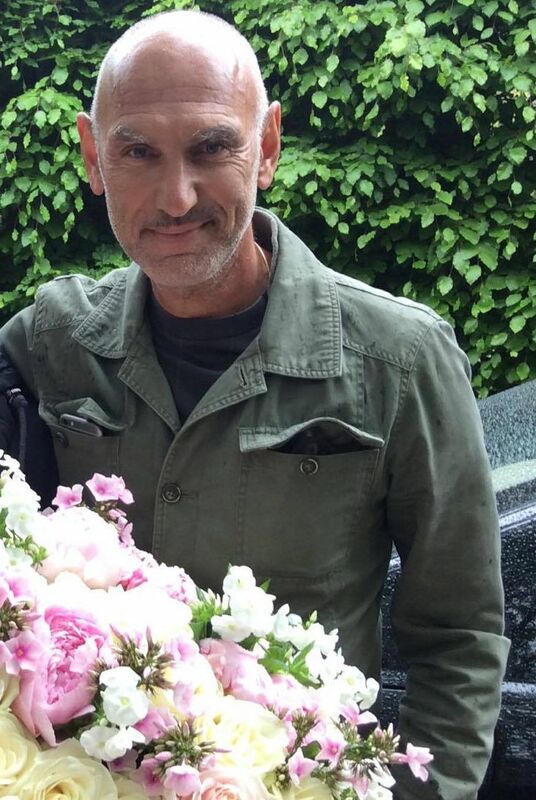 The first ones will be delivered to Marie next week. 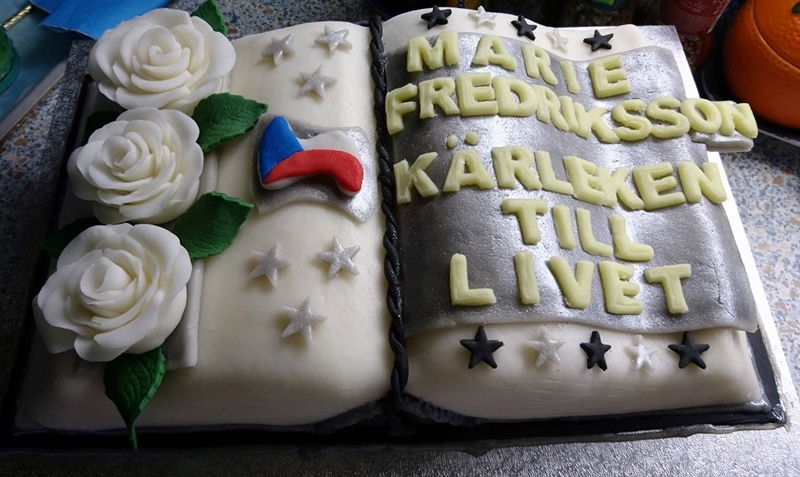 Marie’s biography “Kärleken till livet” was released in Sweden in October 2015. There was huge interest for the book in Sweden, as the fans who travelled to Stockholm for the signing session in December could appreciate. 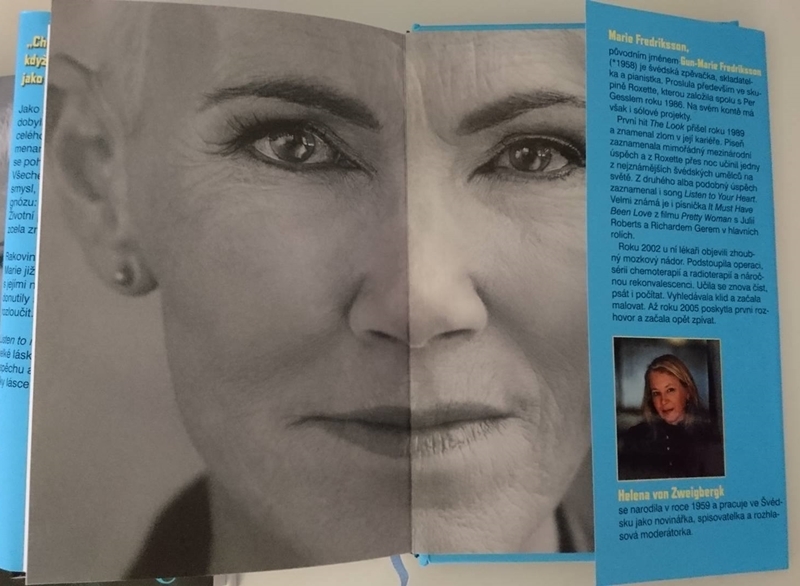 Long queues to get to meet Marie and get the book signed by Marie herself and the co-author Helena von Zweigbergk. 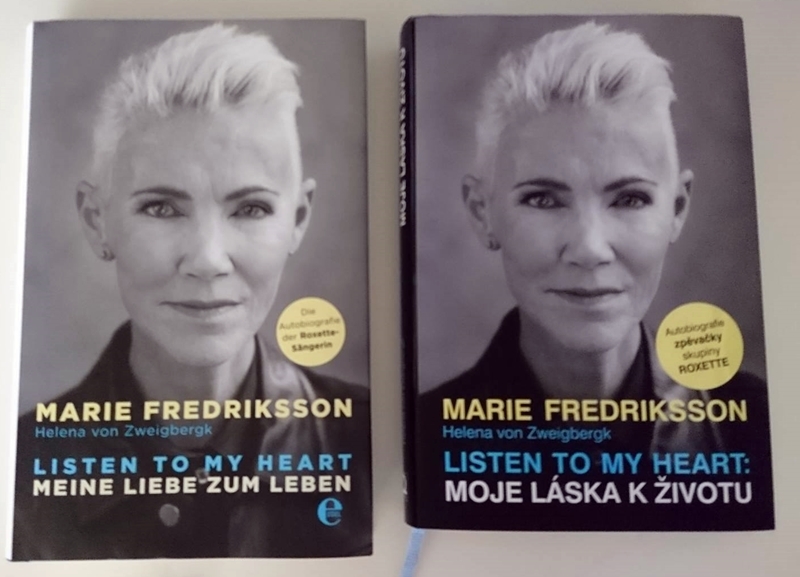 We also know that many of you don’t speak Swedish and are longing to read Marie’s biography. The book should really be available in as many languages as possible and reach as many people as possible. For its strength, the story of a fight for life, for inspiration. We heard some bits of information last year about the book being translated into other languages like English. 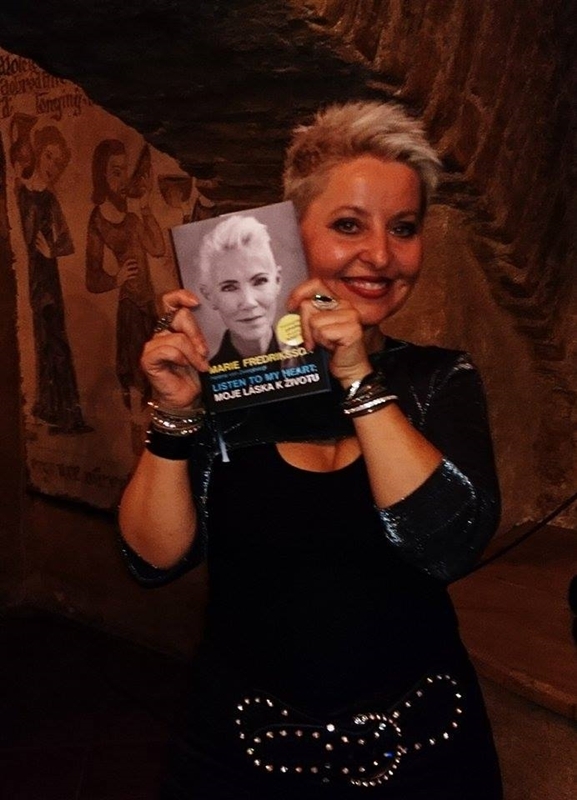 Now we have been informed that a literary agent is working to sell translation rights in order to make Marie’s biography book available in other languages and your input regarding the language you would like to read the book in is very much appreciated! 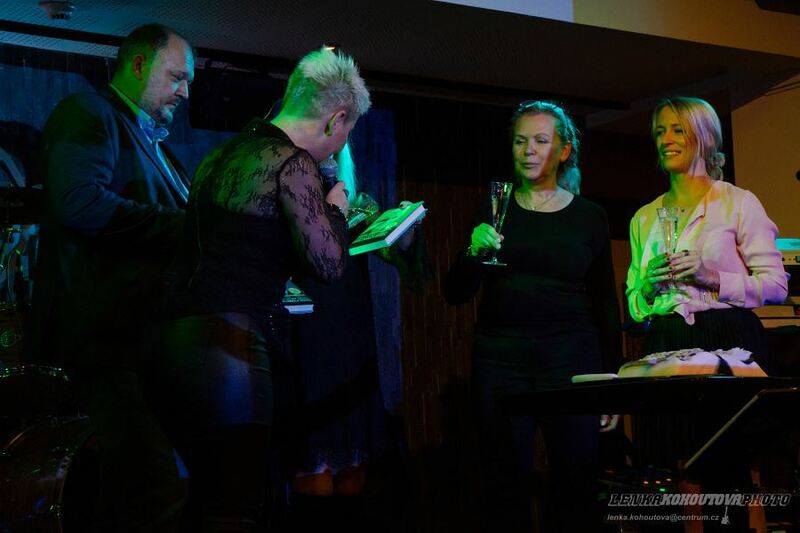 We will forward the results to the literary agent and Marie’s management by early next week.